‘The Red One’ has teamed up with Chile’s premier English language media group ‘I Love Chile‘ to provide even more news and comment on Chilean football. 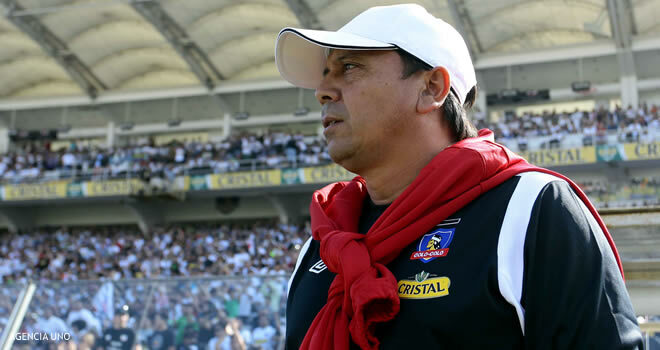 After Emiliano Astorga presented his resignation, the leaders of Unión La Calera required long meetings to finally decide on Raúl Toro as the new coach of the “cementeros”. 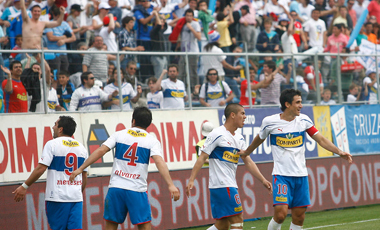 He signed for a year along with César Contreras, the physical trainer, but before picking him there were negotiations with sacked Colo Colo coach Ivo Basay as well as José Basualdo. Toro once wore the club uniform when he played in it on 1981 so he considers this to be a good opportunity and a nice reunion with his old team. He knows some of the players and what they have accomplished but since they have made it to the playoffs the only thing to do now is keep on going. Besides, after the departure of the Argentinian attackers Lucas Simón and Ariel Cólzera, the new coach said he had to look for a midfielder and one or two attackers. One possible prospect for the midfielder position next semester is Sebastián González, from San Lorenzo de Almagro, Argentina.